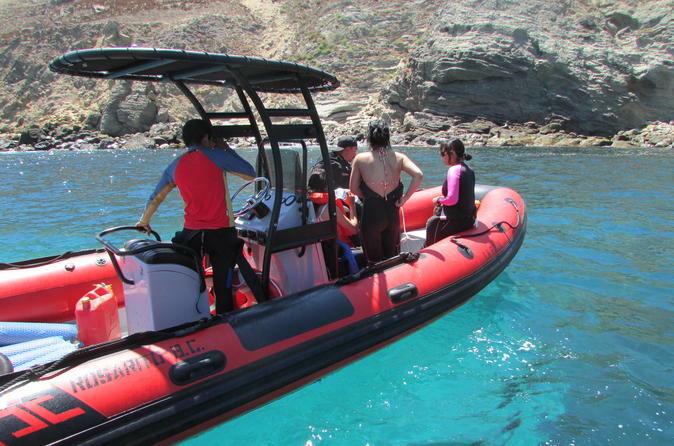 Boating to the Coronado Islands is available for everyone visiting The Baja North. 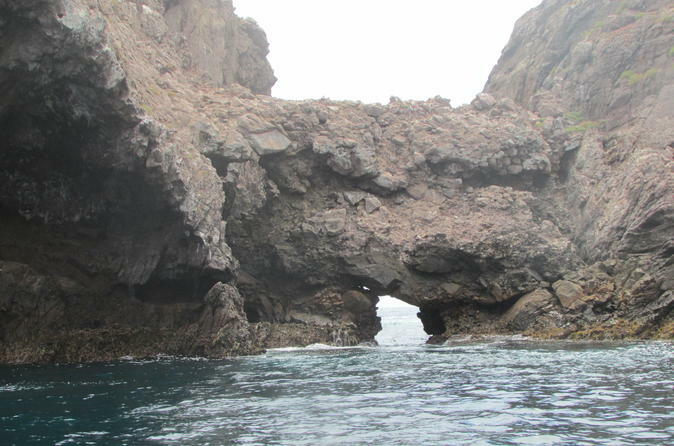 The views from the Ocean are spectacular along the way to The Forbidden Coronado Islands. The animal life at the Islands is abundant and thriving without the invasion of people. We do not touch the land, we only view the life as it has been for many years undisturbed. You will be awed by the natural beauty of the Islands and even see the perfect Keyhole cut through the North Island by the wind and sea over thousands of years. Very few people have had this experience departing from Mexican soil. Two-tank dive excursion in various locations surrounding the Coronado Islands. Strong possibility that you will see dolphins, grey and blue whales along the way. Tours are conducted by PADI certified, enthusiastic International guides for your safety and memorable experience. 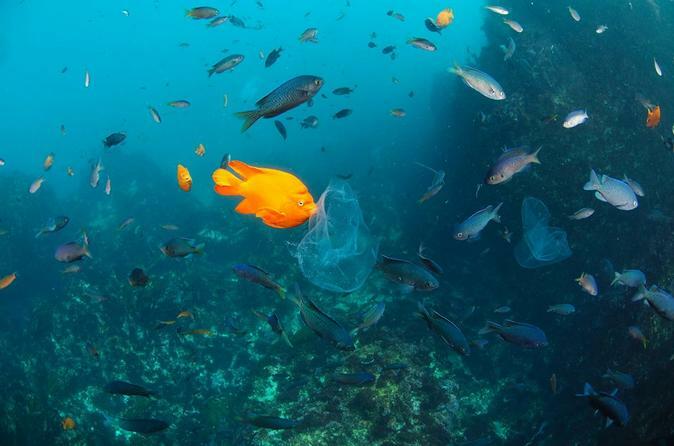 You can brush up on any skills that you feel necessary with the guides during your dives. Two-tank dive in the Coves of Camp Kennedy. This tour includes food and transportation from Rosarito to Camp Kennedy and return transportation after the dives. 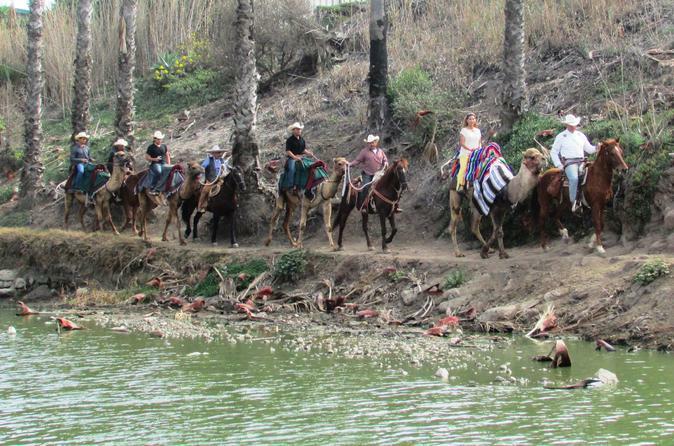 Enjoy a 2-hour camel ride tour with friendly camels and horses that lead you while you are experiencing a ride like no other animal gives. These animals are known as the Ships of the Desert because the movement is like a ship in the sea. They use both left feet at the same time and then the right feet. Some of the camels were adopted form the circuses and the others were born with us. They love carrots and you can feed them on the tour. 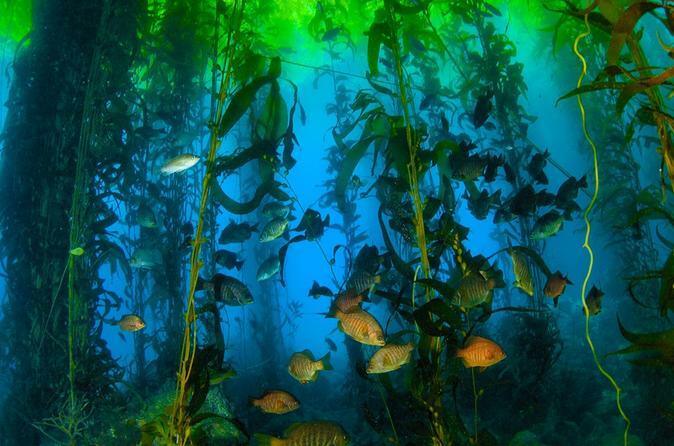 Two-tank dive inside the giant kelp forest, that is approximately 1 kilometer from the coastline, utilizing the dive boats and certified guides for the dives. Includes food in between dives.